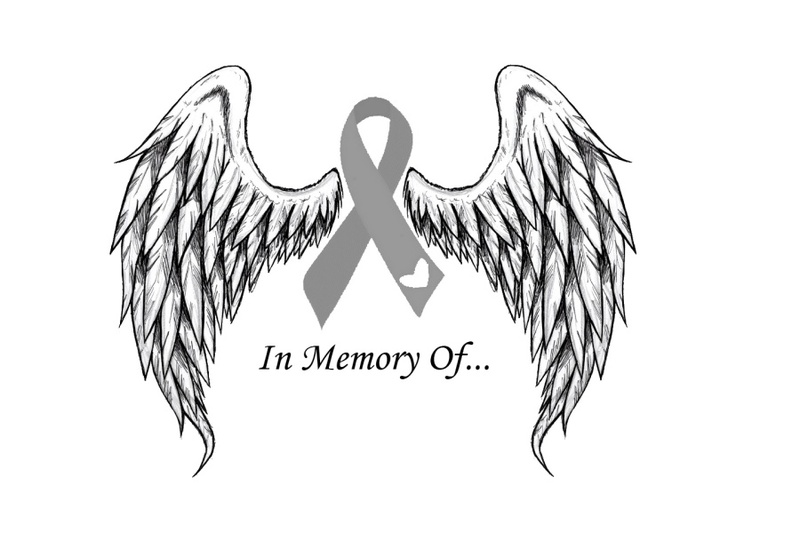 In Memory Of raises money for brain cancer research and brings brain cancer awareness to the public. It is not often thought about but it is just as important as any other cancer. Many people who fall ill to some form of brain cancer, often do not have a survival rate of more than 5 years. We were formed by loved ones who have passed on due to cancer. The person who inspired us to start raising money and awareness for brain cancer, happened to be my mom, Karen Cramer, who passed away at age 48 from a 2 year fight with Glioblastoma Multiforme, Stage IV, a very aggressive form of brain cancer. She was 18 days shy from her 2 year diagnosis and just 1 month, 4 days away from her 49th birthday. She had a long treatment plan of radiation and chemotherapy, to which she had very few breaks in between treatments. For the most part, the treatments let her have a good 20 months of fighting. The last 3 months of her condition made it very hard for her to do anything for herself. She fought 'til the end and we hope to bring more awareness to others about brain cancer. Our events benefit the American Brain Tumor Association. For 40 years, the ABTA have been providing comprehensive resources that support the complex needs of brain tumor patients and caregivers, as well as the critical funding of research in brain tumor diagnosis, treatment and care. If you would like to send a donation to the American Brain Tumor Association , please CLICK HERE to find a donation type that is right for you. Thank you!